Sick of the rain? Looking for a last-minute sun holiday? Pól Ó Conghaile picks ten of the best late deals for August. Several tough years for Ireland's travel industry appear to be receding in the rear-view mirror, with business booming for tour operators, airlines and airports in what is shaping up to be a bumper summer for overseas travel. A rainy July has undoubtedly fuelled the rush for last-minute getaways, and capacity is running low for August. But there are deals available... you just need to act quickly and have an open mind as to where you want to go! Concorde Travel has several late deals in August, but the best value lies in this seven-day holiday at the five-star Quinta da Marinha in Cascais, Lisbon. Flights and B&B are available on August 13 and 20 from just €599pp (transfers extra). 01 775-9300; concordetravel.ie. Portugal and the Algarve are proving one of the top destinations for Irish holidaymakers this summer. Late availability is scarce, but Independent Travel has direct flights with Aer Lingus to Faro and seven nights at the 2-star Mirachoro II Apartments in Praia da Rocha from €499pp, departing August 24. The price is based on two people sharing. Book here or contact 01 539-7700 / travel.independent.ie. 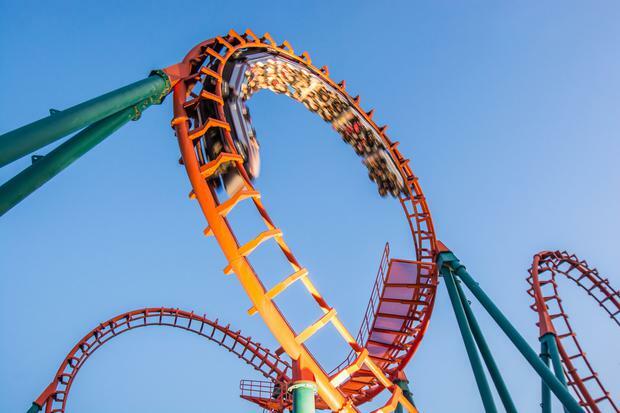 Despite the punitive euro/dollar exchange rate, Florida bookings appear to be holding firm this year - a sign both of the economic recovery and our enduring love for the Sunshine State. Tour America has return flights, with seven nights' accommodation at the Rosen Inn at Pointe Orlando, from €649pp based on two adults and two kids sharing an August 24 departure (REF 495069). 01 817-3500; touramerica.ie. Red Sea Holidays has seven-night, all-inclusive 4-star packages in Sharm El Sheikh from €475pp, based on August 27 departures. The resort has suffered a lot of instability in recent years, but the upshot of that is some very competitive prices - Dawson Travel (021 427-4397; dawsontravel.ie) has a week's five-star all-inclusive in Sharm El Sheikh from €699pp sharing, for instance. The DFA's current travel advice is that Sharm is safe, but travellers should exercise "a high degree of caution". 01 685-5550; redseaholidays.ie. Along with Egypt, Turkey is throwing up some of the best late-availability deals this month. Shandon Travel has flights plus seven nights at the 4-star Sea Pearl in Kusadasi leading in from €499pp, based on an August 16 departure from Cork. As we publish, Sunway (sunway.ie) also had Bodrum from €454pp departing August 23. 021 427-7094; travel247.ie. Falcon Holidays late offers include an August 23 departure from Dublin to Crete, including flights, transfers and seven nights self-catering at Bellino, Hersonnissos, from €499pp. The '1F' accommodation is basic. 1850 45 35 45; falconholidays.ie. 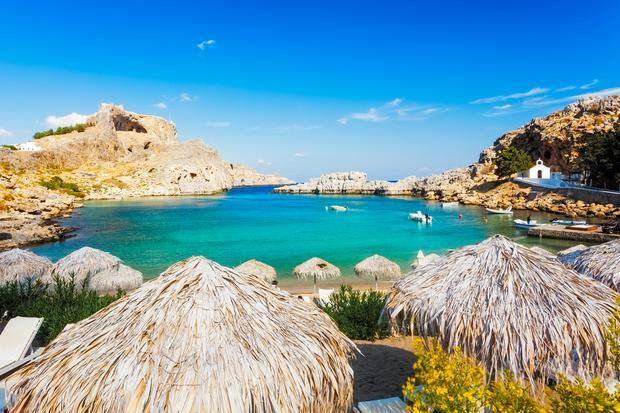 Bookings to Greece have held relatively firm following the financial crisis, according to a recent survey by the Irish Travel Agents' Association, which makes this late deal all the more surprising. Just Split has return flights, transfers and seven nights at Tina Studios from €396pp, departing August 26. 057 862-1226; justsplit.com. GoHop.ie says its bookings jumped by 40pc in July, largely on foot of the bad weather. 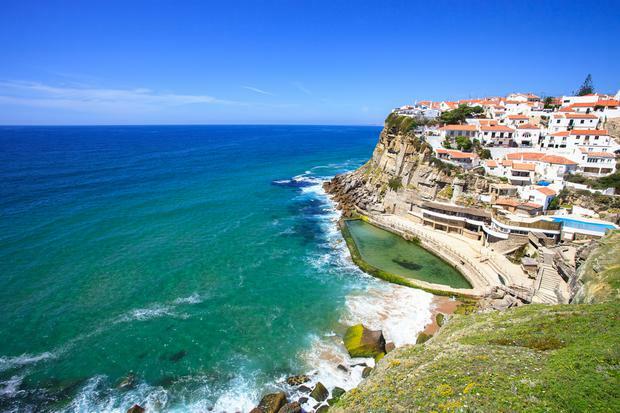 Portugal is its most popular destination, but it has dozens of late deals in August (particularly if you book towards the end of the month). It has Aer Lingus flights plus seven nights' 4-star accommodation in Naples from €391pp departing August 26. Check its website for more holiday deals. 01 241-2389; gohop.ie. LowCostHolidays.is has direct flights plus seven nights at the 3-star Hotel Vista del Rey on Spain's Costa del Sol from €415pp, based on an August 21 departure. It also has a 3-star package in the Algarve from €449pp, departing Dublin on August 24. 01 485-3835; lowcostholidays.ie. Topflight reports a great summer season for Italy this year, and it has extra capacity to Madeira too. For late bookings, it has flights plus transfers and seven nights' half-board at the 3-star Hotel Senior in Cattolica on the Adriatic Riviera from €739pp. It also has a 3-star, half-board package at the Hotel Miami Lido di Jesolo from €749pp departing on the same date. 01 240-1700; topflight.ie. Rather than furiously scanning websites for deals at this late stage, try giving your local travel agent a call. The'yre plugged into sales, and will have the most up-to-date sense of what's available. See also itaa.ie/offers. NB: All offers subject to availability/change. Mediterranean magic from €399pp: Is this the cheapest cruise holiday of 2015?